I think the ears cost extra anyway. Nice to have a BROTHER give you a baff rather than a stranger!!!! And sometimes they get scratched just like the car wash.
It’s so much better when you don’t hafta do it yourself. 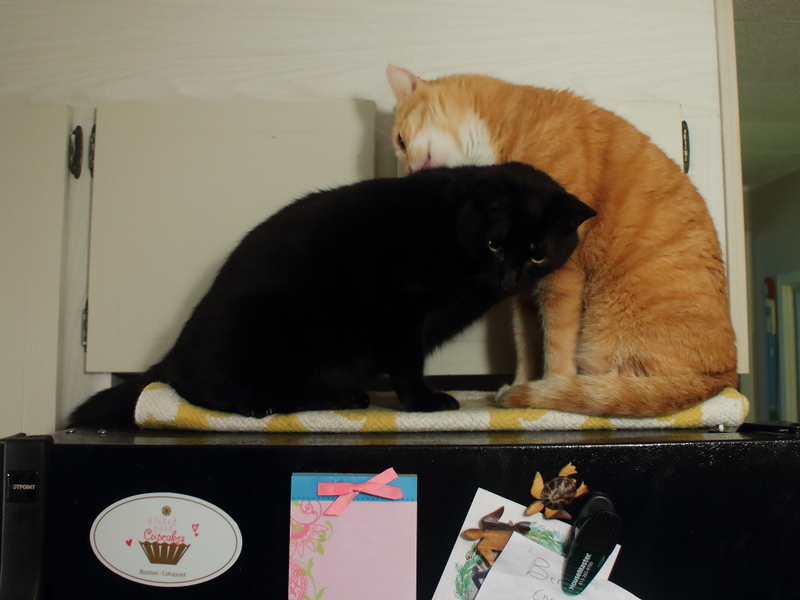 I need someone to give me a bath… but not my brother. Such cuties. Glas things are goin’ well.